Nestled into a sought after village location this stunning Jelson semi detached family home has wonderful open field views extending over to Croft Hill to the rear. Not only has this property been greatly improved by the current owners it is also presented for sale immaculately throughout. nest believe an internal viewing is the only way to truly understand both the fabulous position & condition of this home. Entering through the porch & into the hallway you will be greeted with a tiled flooring, neutral decor & a staircase rising to the first floor. The lounge has a bright yet cosy feel with the addition of a feature gas fireplace & stone effect surround. An archway moves you through into the formal dining area, with sliding doors leading out onto the patio area this lovely space offers views over the garden whilst you are enjoying family meals, entertaining & socialising. Fitted with stylish white gloss wall & base units with a walnut effect work surface the kitchen is delightful. There is a stainless steel sink drainer with mixer tap, integrated oven with gas hob & extractor fan over as well as plumbing for a washing machine & space for a fridge. Travelling up to the first floor landing you will not be disappointed with the bedrooms. 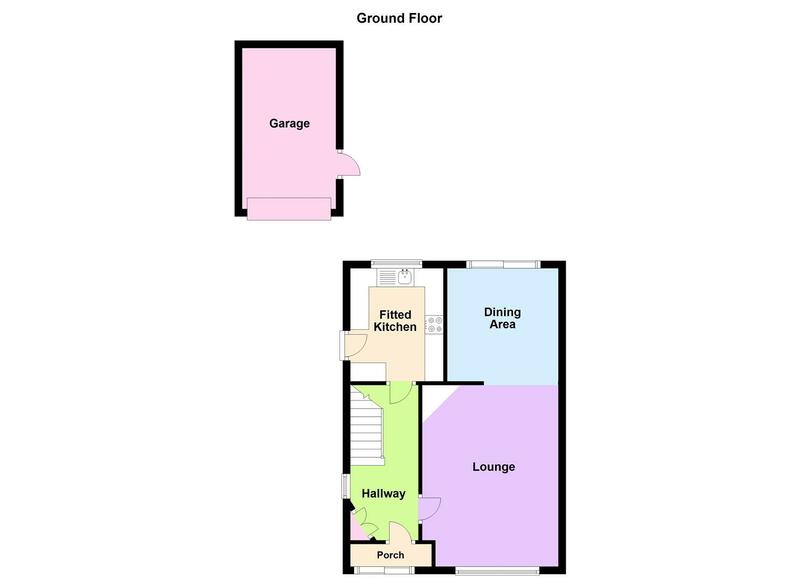 Both the master & the second bedroom are doubles, the second bedroom benefits from double wardrobes & storage cupboard, the third room the pretty porthole window but the main bedroom boasts the view! 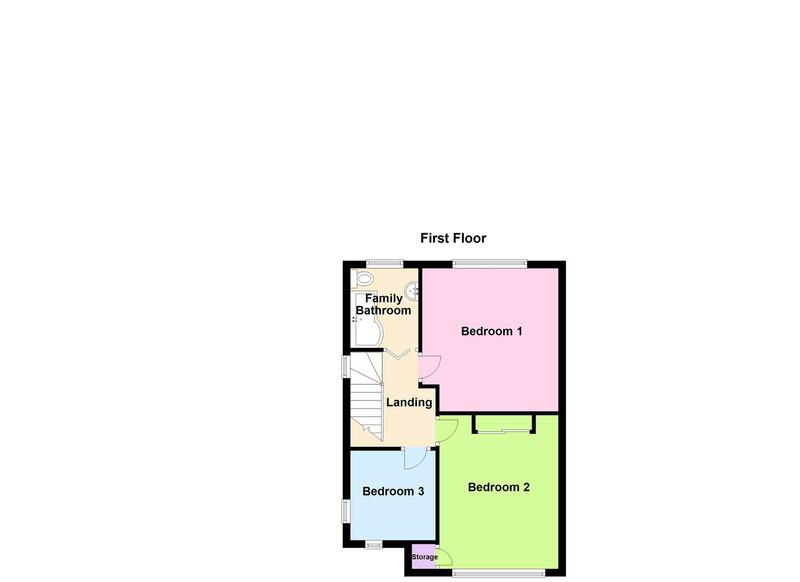 Over in the family bathroom is a modern white suite comprising of P-shaped bath with overhead shower, vanity wash hand basin, low level WC & heated towel rail. A block paved driveway to the front provides off road parking for several vehicles with the double gates through to the garage. The well maintained garden just has to be seen in person, there is a patio for outside dining during the warmer months, lawn with borders, decked area, garden shed & a rear gate out into the fields where countryside walks await.